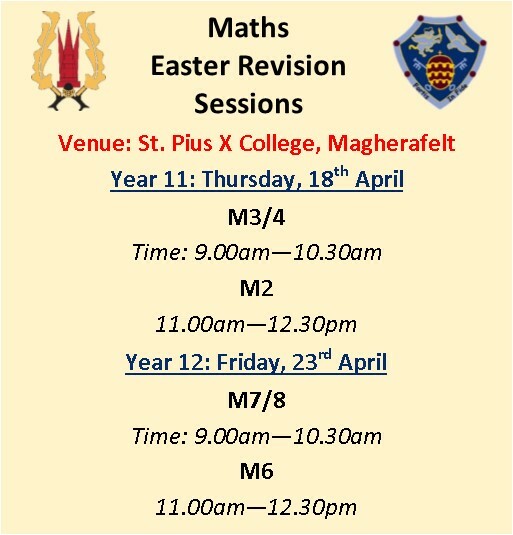 Please click here to view the letter issued by the Principal, Mr Elder with regard to the Easter Term. 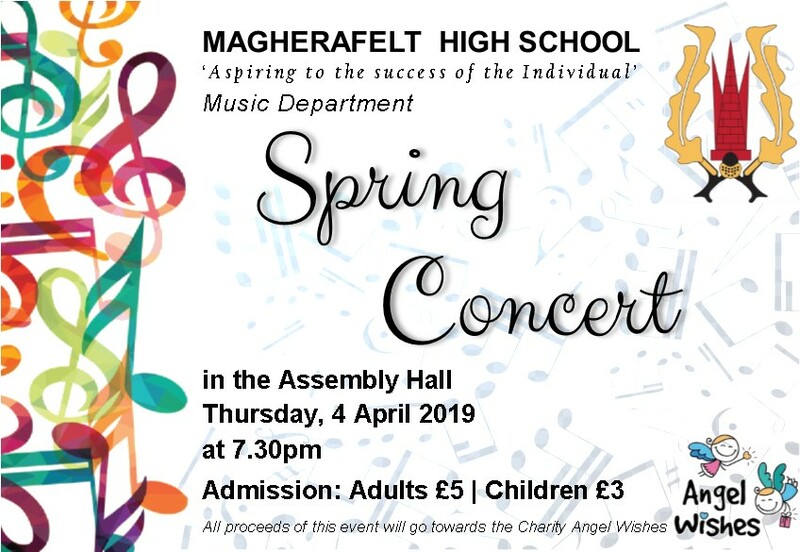 We warmly invite you to our Spring Concert on Thursday 4th April, 7.30pm. All proceeds will go towards Angel Wishes, a very worthy charity supporting young people in Northern Ireland affected by cancer. This charity has been very supportive to our friend Ozzie and his family as he has been going through his treatment. So cancel your plans and come along and celebrate the many talents of the MHS Music Department! The subjects selected in Year 10 affect what your child can do in the future. Choosing a good balance of subjects to keep career options open is important but picking subjects that suit them and they abilities is critical. Click here to access further information for Parents/ Guardians on Year 10 subject choices.